Lot 127 N Fairwinds has 350 ft. +/- of waterfront, about 1 acre total area and is located in the Russell Lands neighborhood of Windermere on Lake Martin. 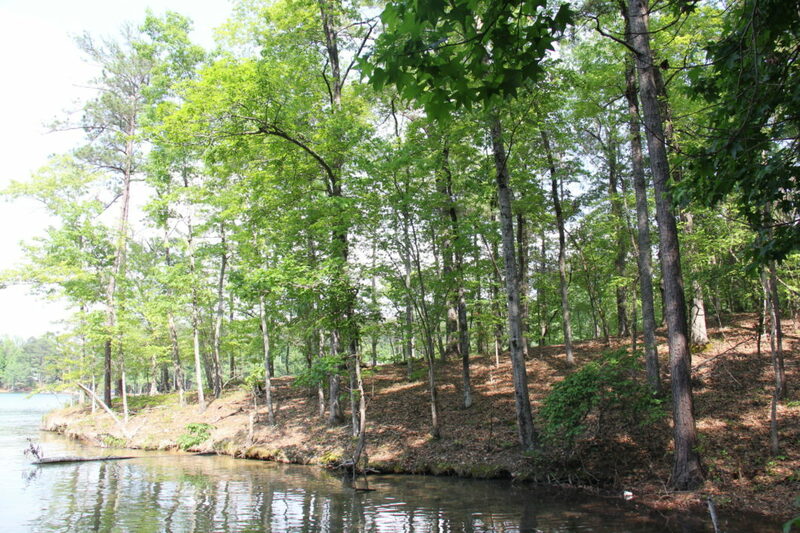 Windermere is located in the center of Lake Martin and is known for its large, flat, wooded lots and huge views. This location has had great price appreciation over the last 30 years. Since this lot is located at the end of a cul-de-sac you will not have to be concerned about much street traffic. And because the lot is fully wooded you will have privacy from the road. 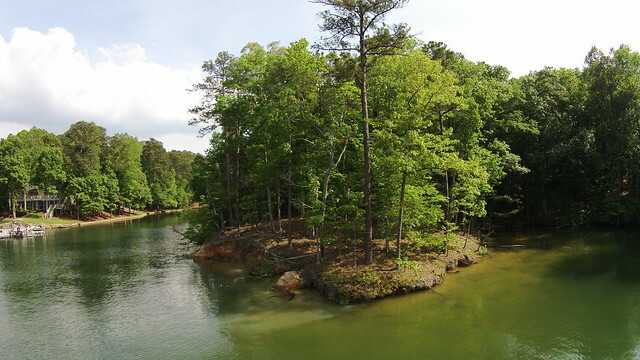 Rare for Lake Martin is finding two side by side lots for sale – much less in a well established neighborhood. Lot 126 and Lot 127 are both for sale! For more information on Lot 126 N Fairwinds – MLS#17-707 click here.